In 2009, I launched Firenze Sound Map – known as the collective “tender” sound map of Firenze – a freelance project resulting from my doctoral research with the aim of 1) representing the Florentine soundscapes from an emotional standpoint through public participation; 2) filling the gap produced by Firenze Noise Map between the representation and the real experience of the city environment. Firenze Sound Map is also an interactive and open source tool of mapping the Florentine soundscapes as it is perceived by city users. 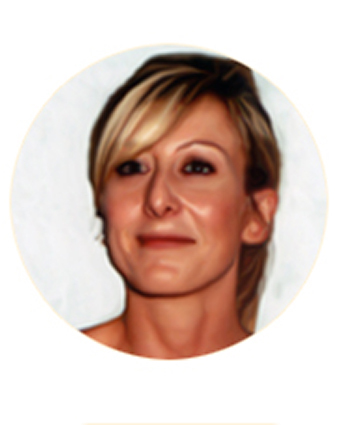 In 2013 the map’s data were shared with the Open Data System of the Municipality of Firenze under the supervision of the Municipality of Firenze (former) Director of Innovation Prof. Giovanni Menduni and Dr. Gianluca Vannuccini. Since then, data have been updated on a yearly basis and can be accessed through the dataset Immaterial Cultural Heritage. In 2015, I was invited by the Rotary Club Firenze and by the UNESCO Office – Municipality of Firenze – to make a video describing the contet of Firenze Sound Map. 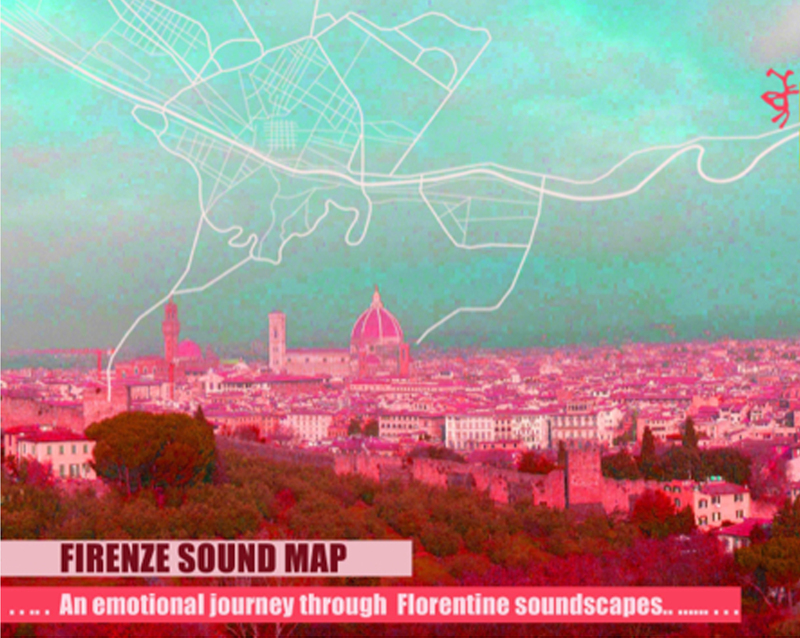 The video, called: Firenze Sound Map. A Emotional Journey through Florentine Soundscapes – was presented at the 2015 Unesco Historic Cities Heritage of Peace Conference in Istanbul on April, 4 2015. This video is an emotional journey through the Florentine soundscapes and is composed of sounds, images and comments which have been shared by tourists, citizens and city users and are part of Firenze Sound Map. It is divided into 5 sections, which represent the main soundscapes of Firenze according to the preferences expressed by Florentine citizens, city users and tourists who so far participated in the project.